Do you own a yacht? A small craft, perhaps? A sailboat? If so, then you probably already own one of the most comfortable pairs of shoes that you can – a pair of men’s boat shoes. Popularized beyond the yachting set in the1980s, men’s boat shoes took the world by storm and showed men everywhere what the boating world had been enjoying for years already. 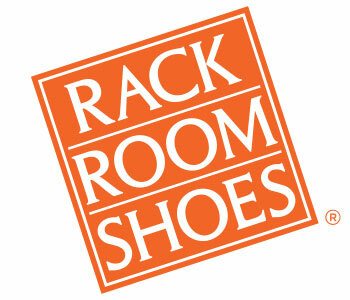 At Rack Room Shoes, we’ve got you covered when you’re looking to buy a pair of ultra-comfortable men’s boat shoes from any one of the top brands. Men’s boat shoes look absolutely fantastic with a pair of chinos, jeans, and even with shorts. They can be worn with or without socks, and they are sturdy, slip resistant, light-weight, and comfortable. At Rack Room Shoes, all the top brands of men’s boat shoes, including Sperry, are available at amazingly affordable prices.  The prices are so good in fact, that you can afford to stock up on a pair boat shoes for every occasion to which you can get away with wearing them.